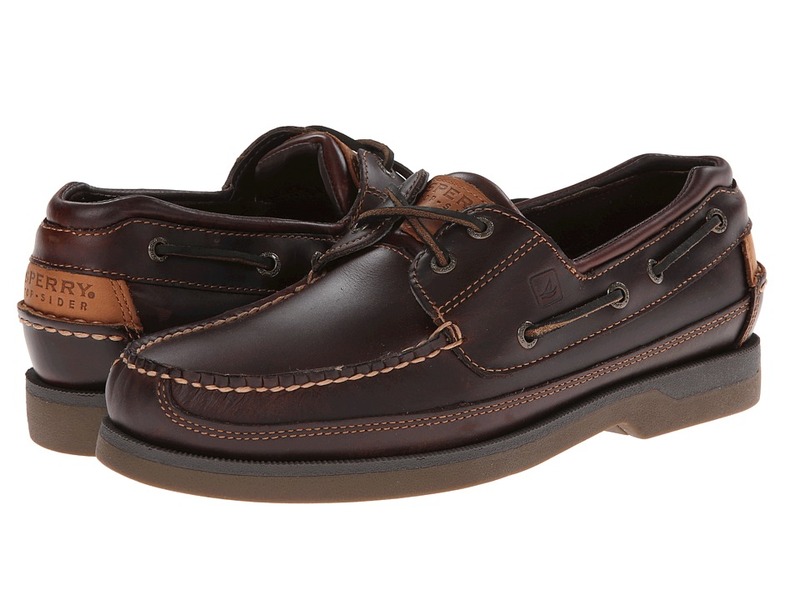 A stylish and comfortable two-eye boat shoe from Sperry Top-Sider. Stain- and water-resistant leather for durable comfort. Genuine handsewn Tru-Moc construction. 360&amp#186 lacing system with rust proof eyelets provides a secure, custom fit. Padded tongue and collar for added comfort. Cushioned leather footbed with shock absorbing EVA heel cut for added comfort. Dual-density bottom with cushion midsole provides under-foot comfort. Non-marking rubber outsole with razor cut Wave-Siping for ultimate dry and wet traction. Measurements: Heel Height: 1 in Weight: 15 oz Product measurements were taken using size 7.5, width M (D). Please note that measurements may vary by size. Weight of footwear is based on single item, not the pair. The Newport is the foundation of the Keen footwear line. Designed to perform in the adverse conditions of a marine environment, the razor siped outsole and 3mm lugs provides excellent traction both on land and on the slick surfaces of boat decks or river rocks. A true hybrid, the waterproof nubuck upper withstands the abuse of saltwater and dirt, while providing supple comfort and a stylish look. Non marking outsole rubber compound provides superior coefficient of friction for all environments. Razor siped pods on outsole provide increased surface area for greater traction on smooth surfaces. Compression molded EVA midsole is contoured for superior comfort and support of the foot structure. Elastic Closure with Cord Lock creates a quick, snug fit, while allowing flexibility. Waterproof nubuck leather upper wraps around the foot for stability, allowing generous ventilation. 3M Reflective pull tabs provide added visibility during night time adventures. Toe guard so you can worry about the activity, not your toes. AntiMicrobial EVA footbed inhibits foot odor and controls moisture. Measurements: Weight: 1 lb 2 oz Product measurements were taken using size 9, width D - Medium. Please note that measurements may vary by size. Weight of footwear is based on single item, not the pair. Like the Newport, the H2 is designed for function. The all synthetic upper is extremely durable and quick drying. 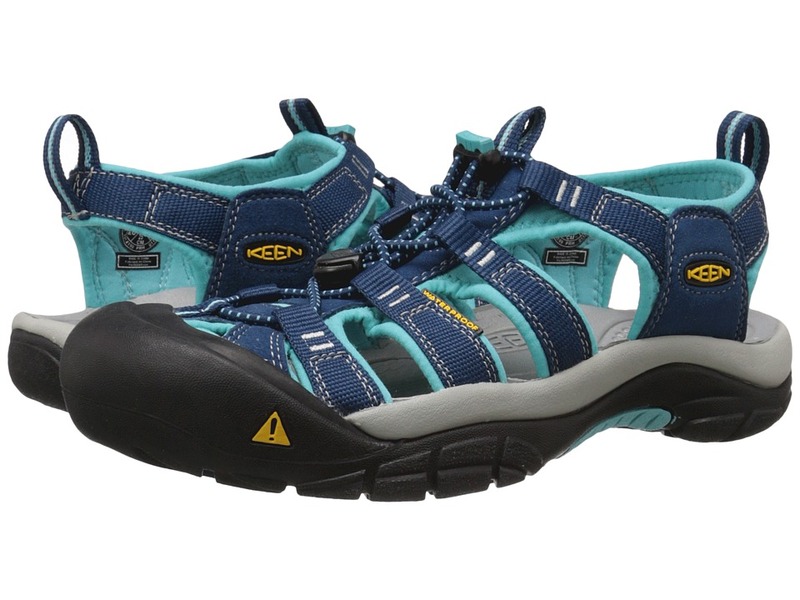 The patent pending toe guard offers more protection than any other sport sandal, and the multi-lug outsole will serve you well on the street, trail, river bed or boat deck. A hydrophobic foam lining is comfortable against the foot, and will not absorb water. Non marking outsole rubber compound provides superior coefficient of friction for all environments. Razor siped pods on outsole provide increased surface area for greater traction on smooth surfaces. Compression molded EVA midsole is contoured for superior comfort and support of the foot structure. Elastic Closure with Cord Lock creates a quick, snug fit, while allowing flexibility. Nylon upper wraps around foot for stability, allowing generous ventilation. 3M Reflective pull tabs provide added visibility during night time adventures. Toe guard so you can worry about the activity, not your toes. AntiMicrobial EVA footbed inhibits foot odor and controls moisture. Measurements: Weight: 1 lb 1 oz Product measurements were taken using size 9, width D - Medium. Please note that measurements may vary by size. Weight of footwear is based on single item, not the pair. Like the Newport, the H2 is designed for function. The all synthetic upper is extremely durable and quick drying. 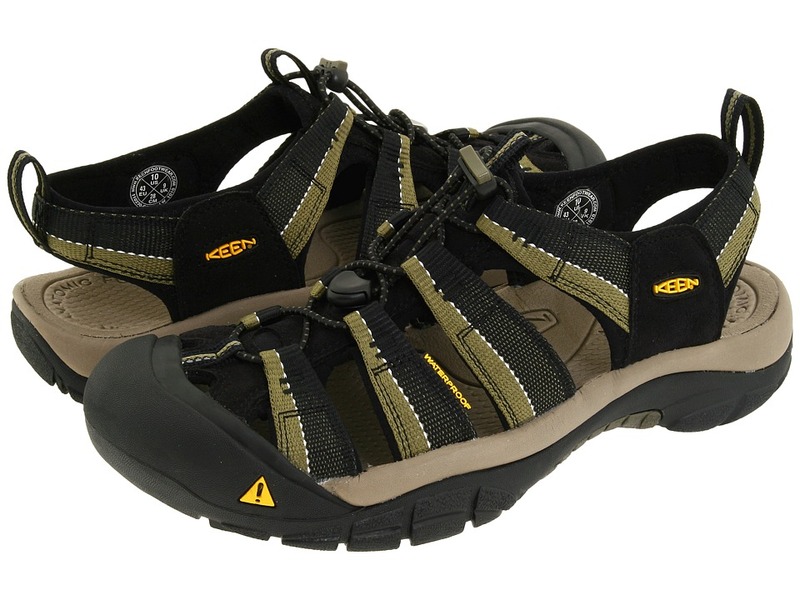 The patent pending toe guard offers more protection than any other sport sandal, and the multi-lug outsole will serve you well on the street, trail, river bed or boat deck. A hydrophobic foam lining is comfortable against the foot, and will not absorb water. Non-marking outsole rubber compound provides superior coefficient of friction for all environments. Razor sipped pods on outsole provide increased surface area for greater traction on smooth surfaces. Compression molded EVA midsole is contoured for superior comfort and support of the foot structure. Elastic Closure with Cord Lock creates a quick, snug fit, while allowing flexibility. Nylon upper wraps around foot for stability, allowing generous ventilation. 3M Reflective pull tabs provide added visibility during night time adventures. Toe guard so you can worry about the activity, not your toes. AntiMicrobial EVA footbed inhibits foot odor and controls moisture. Measurements: Weight: 12 oz Product measurements were taken using size 7, width B - Medium. Please note that measurements may vary by size. Weight of footwear is based on single item, not the pair. 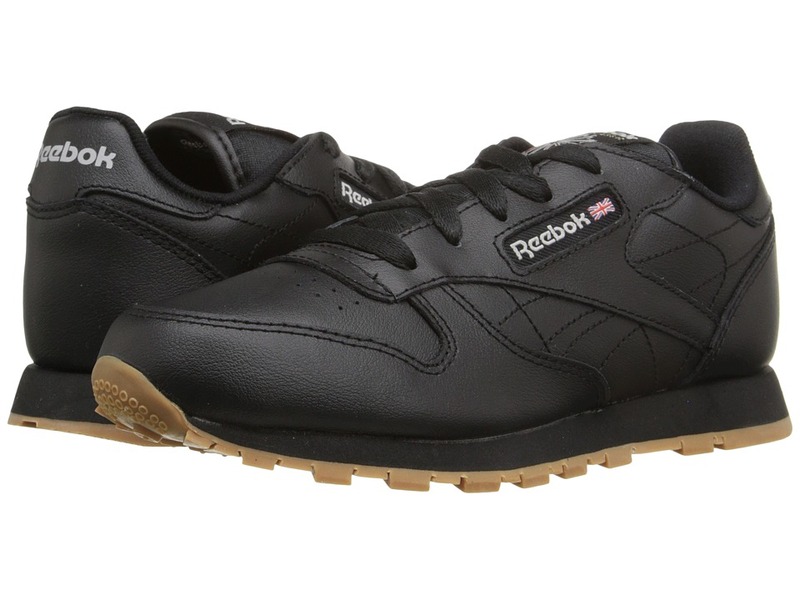 Classic lace up running sneakers made of soft garment leather for instant comfort. Molded PU sockliner offers comfort, cushioning, and durability. Die-cut EVA midsole provides lightweight cushioning. High abrasion rubber outsole for traction and durability. An ideal choice for school uniforms. Measurements: Weight: 10 oz Product measurements were taken using size 2 Little Kid, width M. Please note that measurements may vary by size. Weight of footwear is based on a single item, not a pair. Classic lace-up running sneakers made of soft garment leather for instant comfort. Molded PU sockliner offers comfort, cushioning, and durability. Die-cut EVA midsole provides lightweight cushioning. High abrasion rubber outsole for traction and durability. An ideal choice for school uniforms. Weight of footwear is based on single item, not the pair. 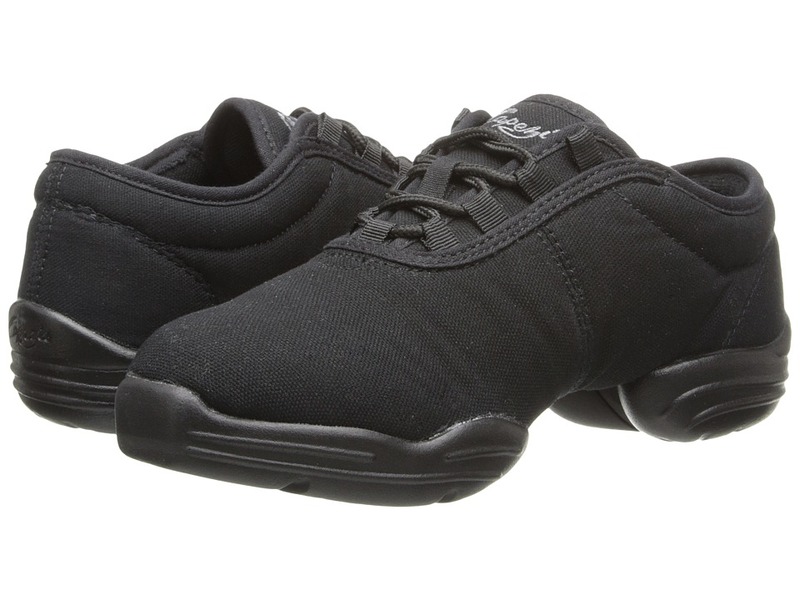 The SKECHERS Work Softie style is an athletic shoe that will provide comfort while you are on the go. Smooth leather upper. Traditional lace-up system for a secure fit. Back pull loop. Breathable textile lining. Removable PU footbed for underfoot comfort. Lightweight midsole for added support and shock absorption. 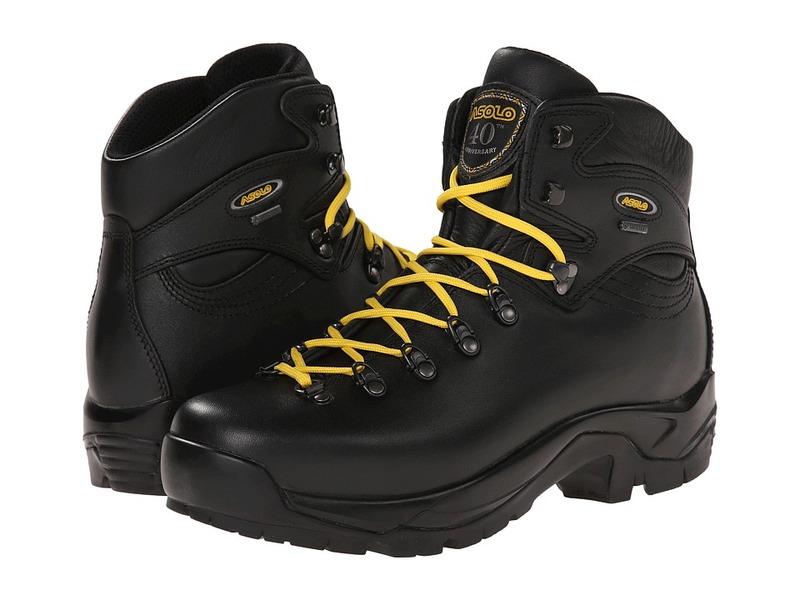 Meets Mark II ASTM F1677-tested slip-resistant rating. 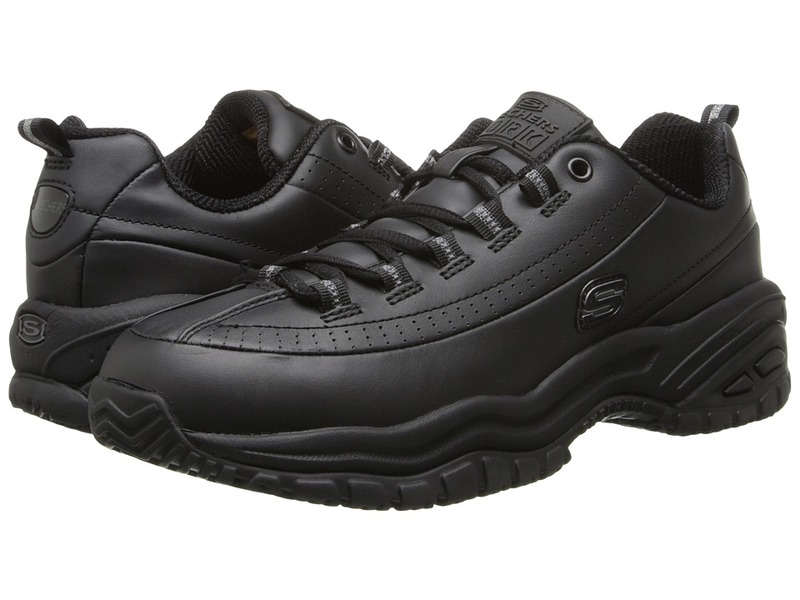 OSHA-compliant rubber outsole is slip resistant. Imported. Measurements: Heel Height: 1 1 2 in Weight: 13 oz Product measurements were taken using size 8, width B - Medium. Please note that measurements may vary by size. Weight of footwear is based on a single item, not a pair. The meaning of V, GV and GTX in the Asolo style names: V stands for a Vibram outsole, GV stands for Gore-Tex lining with a Vibram outsole, and GTX is for a GORE-TEX lining. 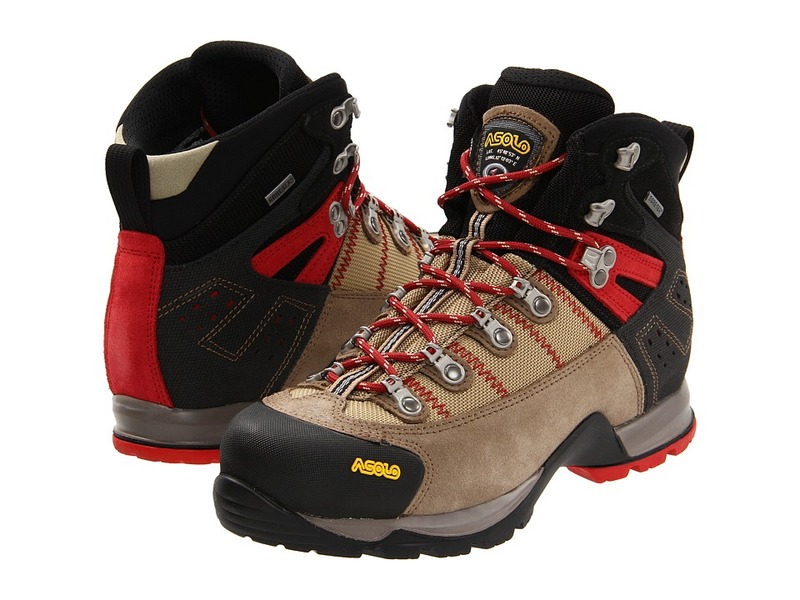 Developed for the demands of backpacking and high level trekking. Footwear that will allow you to tackle the most tricky ascents and descents in confidence! A combination of craftsmanship and innovation, with the best quality of leather and other materials, ensures a superior standard of durability, performance and protection. Water resistant full grain leather uppers. GORE-TEX inner lining. Contains a revolutionary Triple Power Structure (T.P.S.) 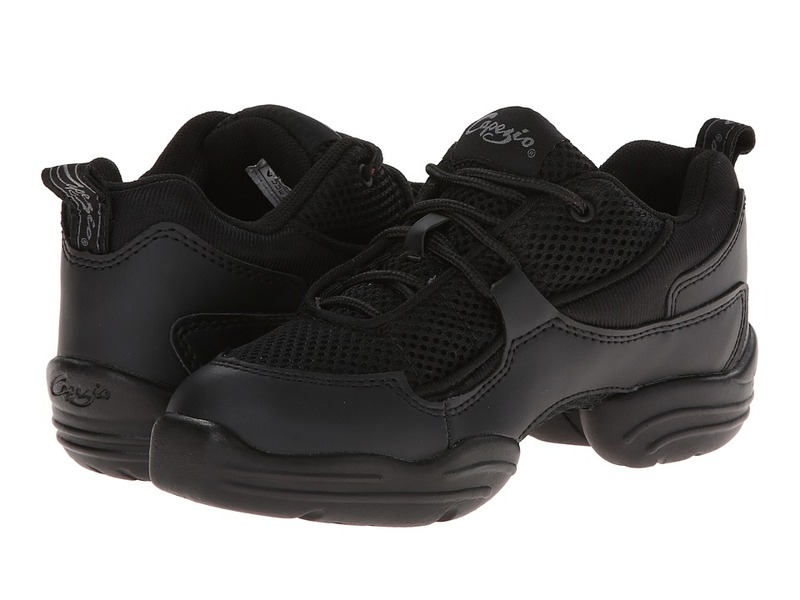 sole designed by Asolo in partnership with Vibram T.P.S. incorporates three shock absorbers that correspond with the areas of foot that receive highest impact during activity thus providing greater shock absorption, comfort and a more dynamic walking solution. Shock absorbers are created by combining two polyurethane layers &amp#8211 one of high and one of low density. Shoe weighs gr. 780 Measurements: Heel Height: 1 3 4 in Weight: 2 lbs 1 oz Shaft: 6 1 4 in Platform Height: 1 1 4 in Product measurements were taken using size US Men~s 11, width D - Medium. Please note that measurements may vary by size. Weight of footwear is based on single item, not the pair. The meaning of V, GV and GTX in the Asolo style names: V stands for a Vibram outsole, GV stands for Gore-Tex lining with a Vibram outsole, and GTX is for a GORE-TEX lining. 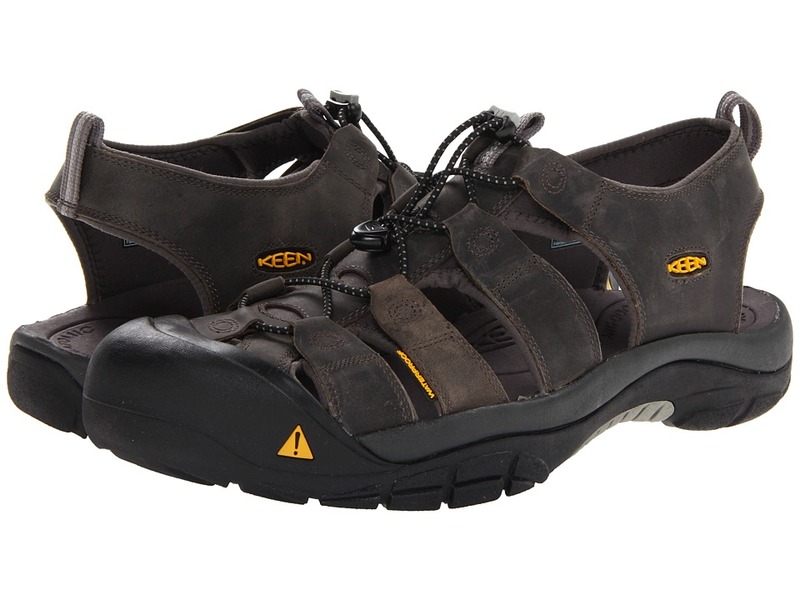 Ideal choice for light hikers and trekkers who demand lightweight and comfort with a snappy design. Duo Asoflex midsole in which two elements are melted together to improve comfort and performance. The first element, constructed of a stiff material benefits anti pronation, anti supination and anti torsion. The second element, constructed with a softer material offers shock absorption while walking. Water resistant suede and Cordura uppers. GORE-TEX liners for waterproof yet breathable boots. 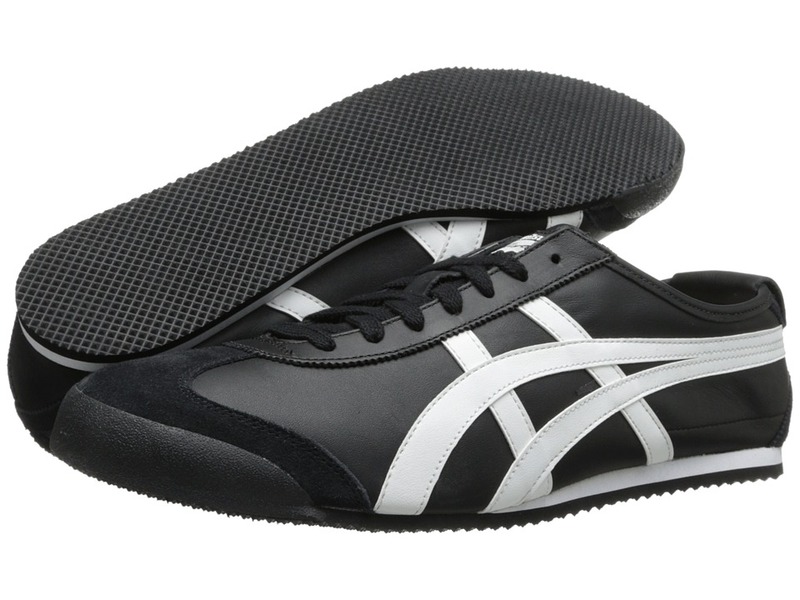 Outsole is a combination of bi-density rubber bottom for cushion and traction. Shoe weighs 1.52lbs (690gr). Measurements: Weight: 1 lb 10 oz Shaft: 5 3 4 in Product measurements were taken using size US Men~s 10, width D - Medium. Please note that measurements may vary by size. Weight of footwear is based on single item, not the pair. FITTING INFORMATION: Women begin with street shoe size. 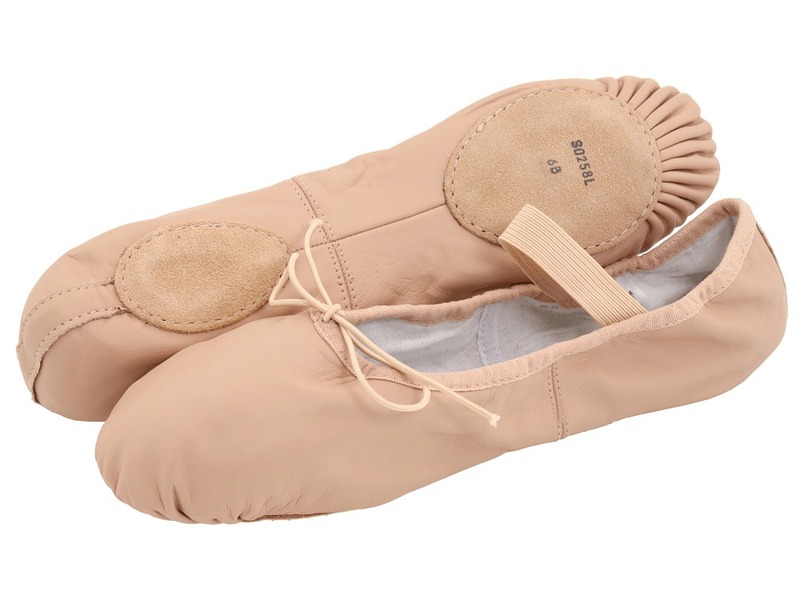 Supple and durable leather ballet shoe. Practical and fun for every age dancer. 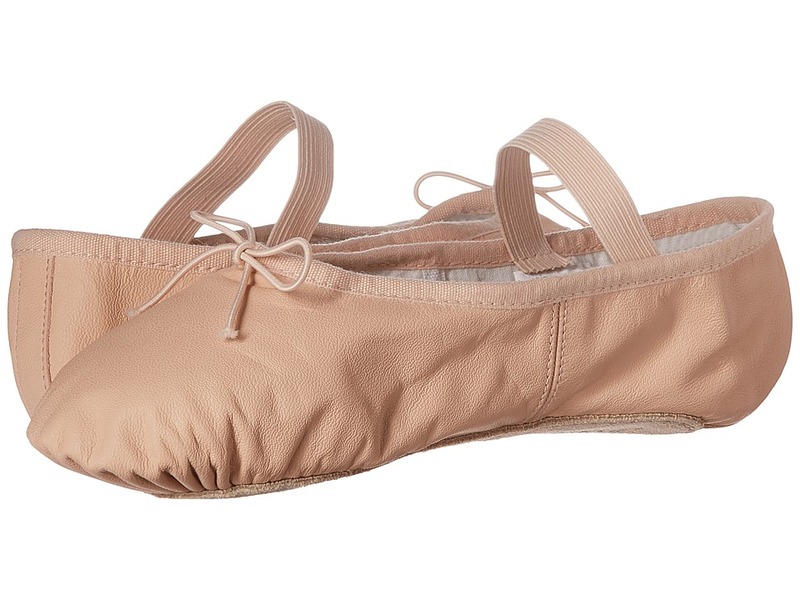 Available in a shade of ballet pink that perfectly matches Capezio ballet pink tights. Daisy print, hung cotton lining. Satin ID tag. Drawstring secured at the back. Full suede sole. Elastics are pre-attached. Measurements: Weight: 2 oz Product measurements were taken using size 7, width B - Medium. Please note that measurements may vary by size. Weight of footwear is based on single item, not the pair. FITTING INFORMATION: This shoe runs tight and narrow. The manufacturer suggests ordering a half size up from street shoe size for women and two sizes up for men. Built on a women~s last. Split-sole, lightweight construction. Tech-mesh synthetic leather combination. Superior patented arch support. Split sole design. New non-marking PU outsole with patented built-in flex points. Comes with matching and black laces. Measurements: Weight: 10 oz Product measurements were taken using size 10.5, width B - Medium. Please note that measurements may vary by size. Weight of footwear is based on single item, not the pair. The manufacturer recommends ordering a half size up than normal size due to the taper toe of this shoe. Men should order two sizes up. 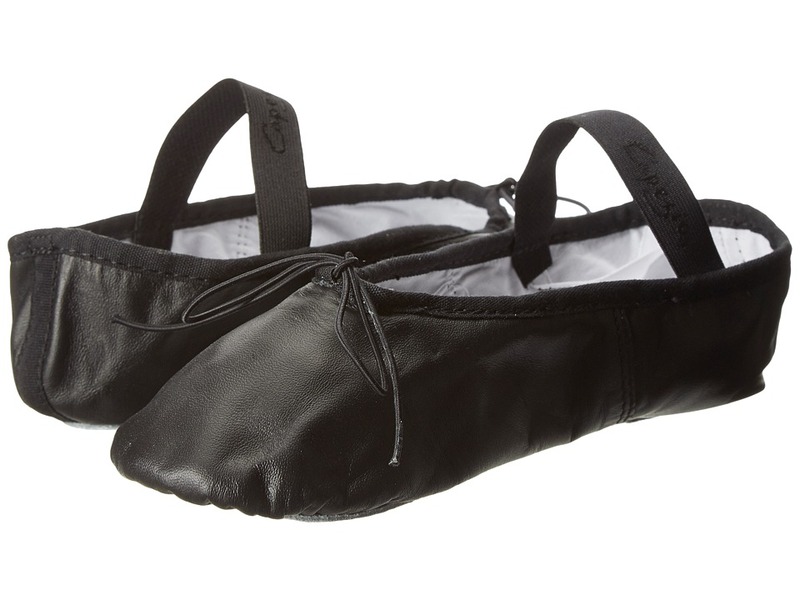 Dance your way to a leaner, meaner body with the Canvas Dansneaker dance shoes from Capezio. Soft, flexible canvas upper and terry clothlining. Padded tongue and collar. Gilly lacing system provides optimum fit and feel. Comfortable textile lining with cushioned footbed. Built on a women~s last. Please note Medium Width corresponds to women~s sizing. This is equivalent to a Men~s Narrow Width. Split rubber outsole design with spin-spot and flat box toe for excellent grip. Measurements: Heel Height: 1 1 2 in Weight: 7 oz Product measurements were taken using size 8, width B - Medium. Please note that measurements may vary by size. Weight of footwear is based on single item, not the pair. FITTING INFORMATION: Women please select 3 sizes down from street shoe size. Dansoft is an ideal student ballet shoe with a full sole and elastic already attached over the instep. Features strong yet flexible upper and a cotton lining. Leather construction. Full Sole. This style runs larger than marked. The manufacturer recommends going two to three sizes smaller than your normal size. Measurements: Weight: 2 oz Product measurements were taken using size 6, width C - Medium. Please note that measurements may vary by size. Weight of footwear is based on single item, not the pair. Dansoft is an ideal student ballet shoe with a full sole and elastic already attached over the instep. It has a strong yet flexible upper and a cotton lining. Leather construction. Split sole. This style runs larger than marked. The manufacturer recommends going two to three sizes smaller than your normal size. Weight of footwear is based on single item, not the pair. 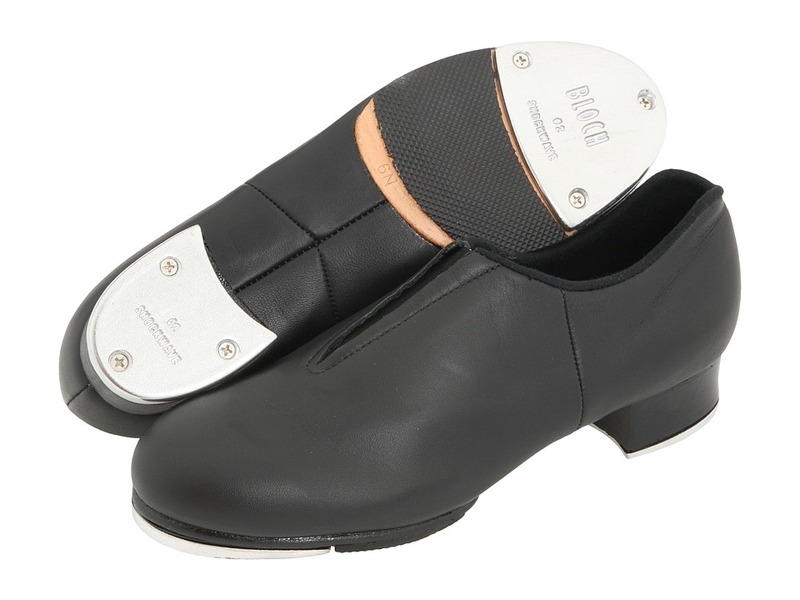 A leather upper, leather sole tap shoe with a 1/2 (19mm) heel. The taps are already in place and the buckle is attached by elastic for a firmer fit. Microcellular pads are included. Bloch~s philosophy of listening to dancers is still as strong today as it was when Jacob Bloch made his first pair of pointe shoes in 1932. This style runs smaller than marked. The manufacturer recommends going a half size larger than your normal size (if you are trying to accommodate a wide width, please order a full size larger than your normal size). Measurements: Heel Height: 1 2 in Weight: 7 oz Product measurements were taken using size 8, width Medium. Please note that measurements may vary by size. Weight of footwear is based on single item, not the pair. 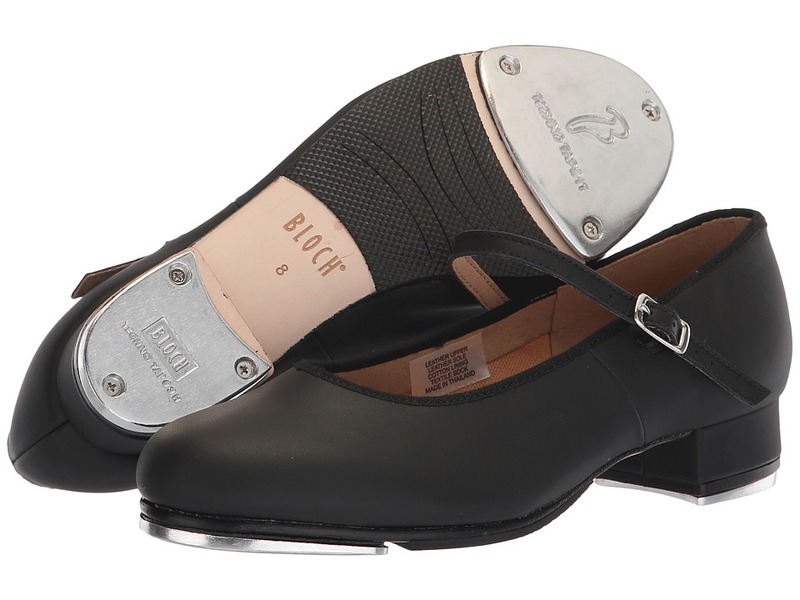 Full leather split sole tap shoe. Non Slip pro balance pad. Leather stacked heel. New Tap Plates. Sound Boards. 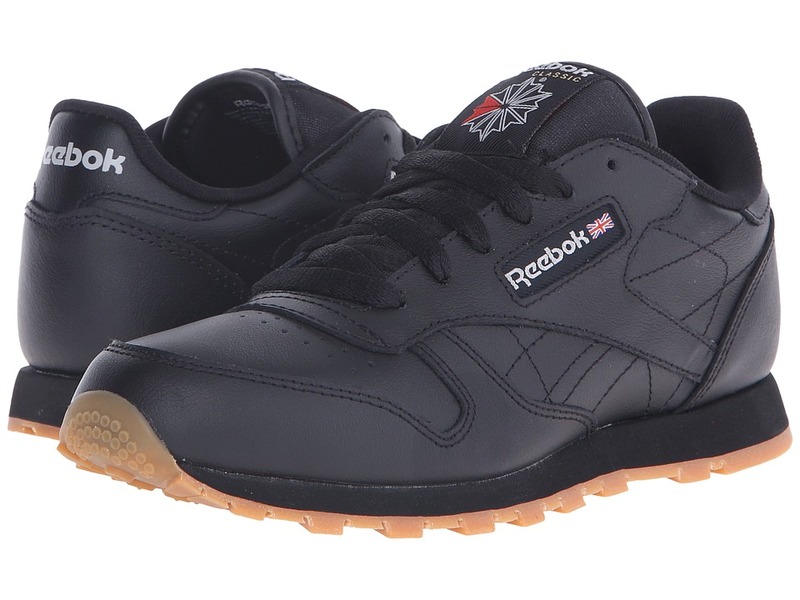 Hard leather outsole and Kashmir Lining. The success of the tap flex comes from its ability to be aesthetically flexible whilst maintaining crucial support. This style runs smaller than marked. The manufacturer recommends going a half size larger than your normal size (if you are trying to accommodate a wide width, please order a full size larger than your normal size). Measurements: Heel Height: 5 8 in Product measurements were taken using size 10, width N. Please note that measurements may vary by size. Weight of footwear is based on single item, not the pair. 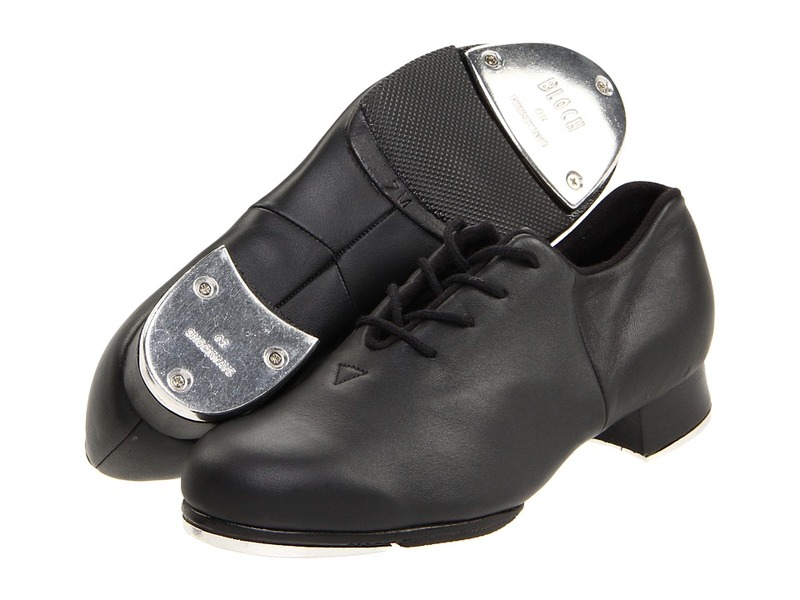 Full leather split sole tap shoe. Non slip pro balance pad. Leather stacked heel. New tap plates. Sound boards. Hard leather outsole and Kashmir Lining. Elastic insert in place of laces, which allows easy access and great support whilst maintaining the pleasing aesthetic lines. This style runs smaller than marked. The manufacturer recommends going a half size larger than your normal size (if you are trying to accommodate a wide width, please order a full size larger than your normal size). Measurements: Heel Height: 5 8 in Product measurements were taken using size 10, width B - Medium. Please note that measurements may vary by size. Weight of footwear is based on single item, not the pair.